Our dental practice has a simple philosophy that has kept our patients happy, healthy, and smiling for nearly 25 years: we treat you the way we would want to be treated ourselves. When you come to see us, you’ll have access to a variety of treatments you’d expect from a large, corporate practice, but from a small, friendly, and locally-owned one. With us, you won’t ever have to compromise when it comes to your smile. We use the latest dental technology so we can consistently provide our patients with faster, more precise, and always comfortable care. Waco is continuing to grow, and we’re right in the middle of it with our office being conveniently close to both Loop 340 and I-35. Our team has the experience and dedication to make sure you have the smoothest and most stress-free dental experience imaginable. Our team of experts will gladly accept your dental insurance, and they’ll work to make sure you get the most out of your benefits. 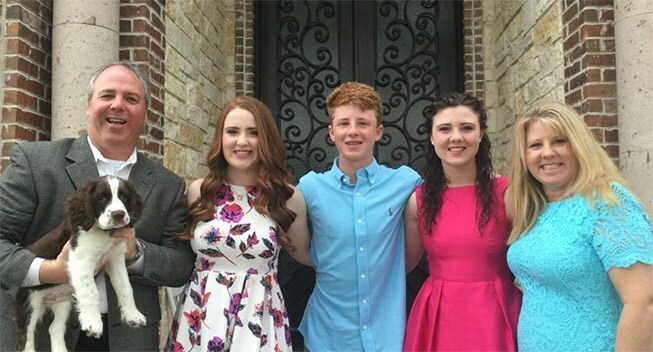 Dr. Rick Cofer has been providing high-quality family-oriented dentistry to the Waco area for nearly 25 years. He and our entire team work hard every day to not only offer a wide array of services, but also to treat each and every patient like they are part of our family. We take your care seriously because, as longstanding members of the community, we feel that it is our duty to ensure our patients always leave our office with clean, healthy, and beautiful smiles. 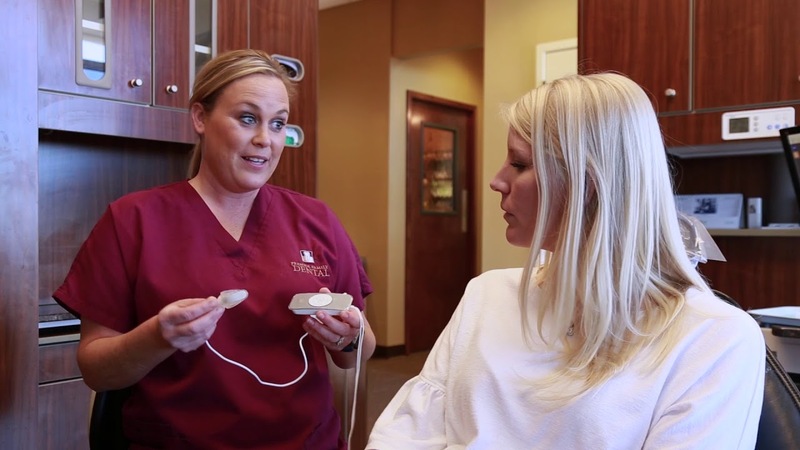 Our practice is well-known around Waco not only because we’ve been around for a long time, but also because we’ve always provided consistent top-level service that enhances our patient’s oral health and appearance. We truly care about Waco and the smiles in it because it’s been our home for decades, and when you come to see us, you’ll feel that local pride as soon as you walk in the door. Have you avoided getting your severely decayed or broken tooth fixed because a dentist told you it would take multiple visits? At our practice, we believe that even the highest-quality dentistry should also be convenient, so that is why we’re happy to quickly repair teeth using 1-day crowns with CEREC. With this system, we can design, mill, and place a completely custom-made all-porcelain dental crown in just one visit, all without the need for a messy, uncomfortable dental impression or outside dental lab. Many practices claim to do it all, but do they do it well? 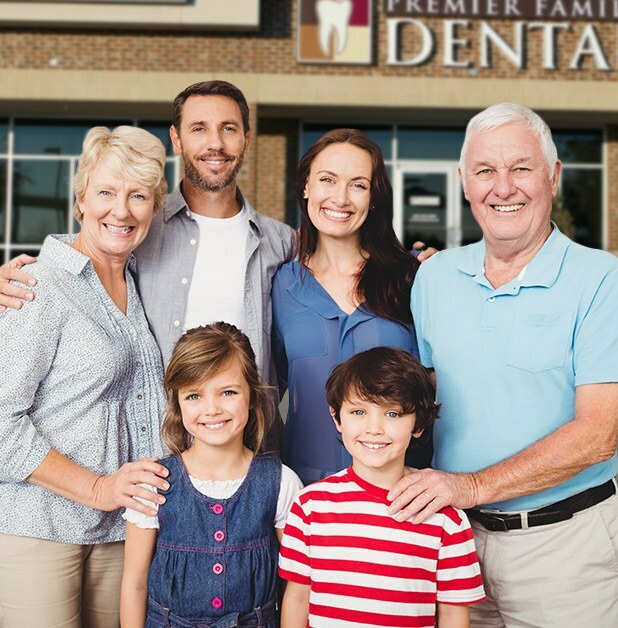 At Premier Family Dental, Dr. Cofer and our team strive to be the one-stop-shop Waco families can rely on to get beautiful, healthy smiles. We provide everything from standard checkups and cleanings to complete dental implant care and more, all at a level you simply can’t expect from your average practice. Whether it’s you, your child, or your parents who come to see us, you can trust that we’ll have everything they need to enjoy years of problem-free smiles. We like to say that our office has the best of everything. We’re a small, locally owned practice, but we also have some of the most state-of-the-art dental technology available today. 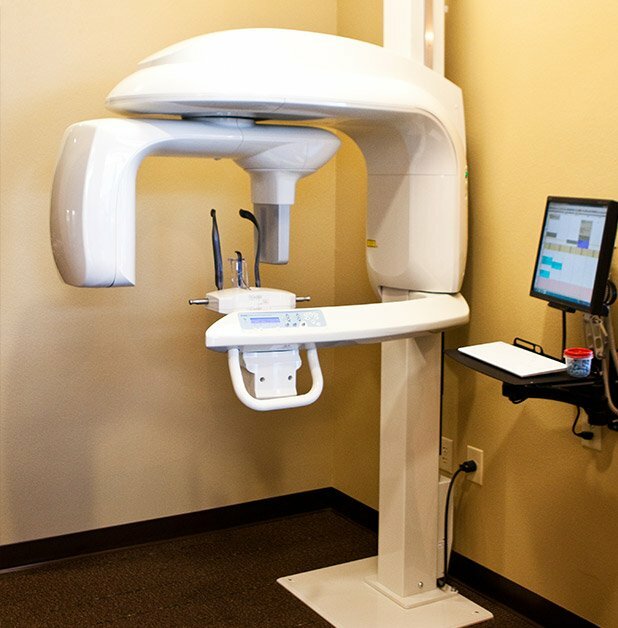 We can fix your damaged teeth in even less time thanks to CEREC, and with our Cone Beam Scanner, we can more quickly and accurately diagnose hidden dental issues as well as precisely plan your treatment. With these tools and more at our disposal, you can trust that you’re always getting the very best that dentistry has to offer whenever you come to see us. 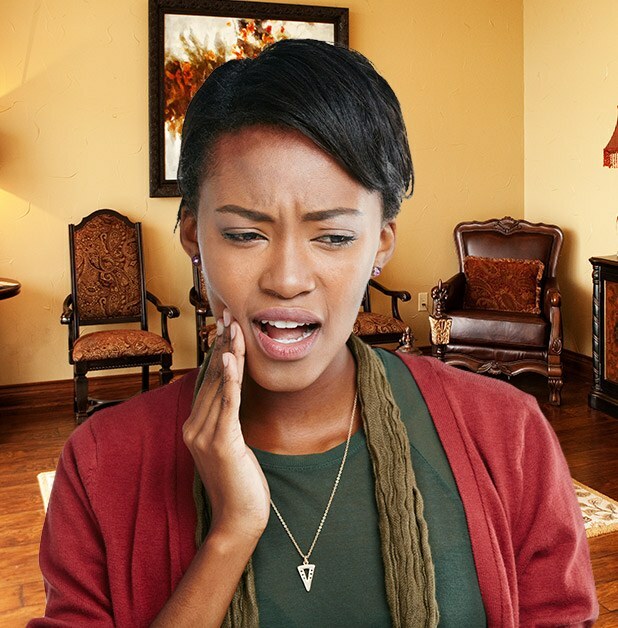 Of course, dental emergencies only happen at inconvenient times, but when they do, you need to act fast to relieve your pain and save your smile. Rather than dealing with a crowded and under-equipped emergency room, you can simply call our office for the immediate attention you need. Our team is specially trained to handle a wide variety of dental emergencies, and when you call in with one, we’ll be ready to provide advice, first-aid tips, and even urgent same-day care if needed. 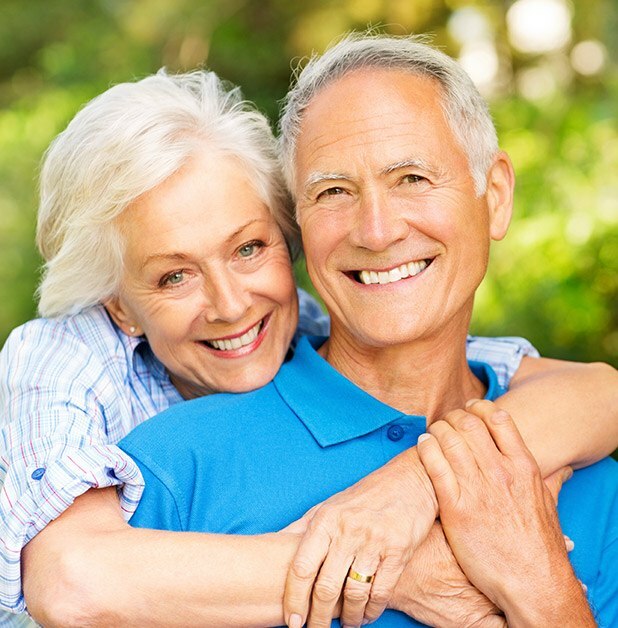 Dental implants are widely considered the most natural-looking and durable tooth replacement solution available today, and at Premier Family Dental, we can use them to rebuild your smile to last a lifetime. Unlike many other practices, we can handle the entire process from start to finish, so you won’t have to deal with the hassle of visiting an outside specialist or the stress of an unexpected invoice. With us, we’ll make sure the entire process is always simple, predictable, and delivers beautiful results. Dentistry Get Your Dream Smile, Today! With the latest advancements in both dental materials and technology, cosmetic dentistry has never been more accessible, affordable and long-lasting! 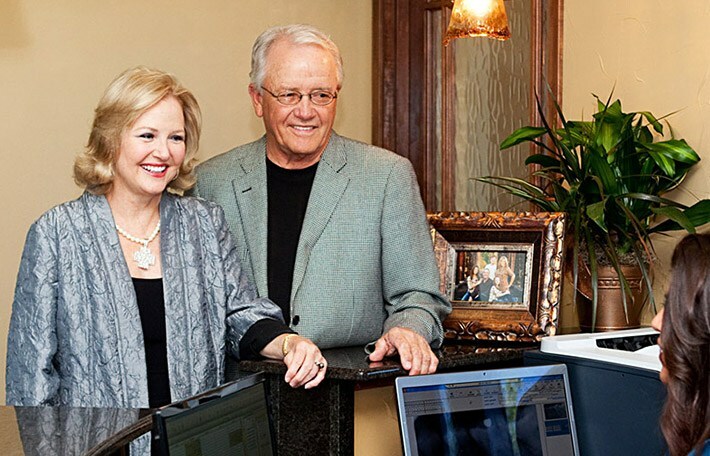 Best of all, Dr. Rick Cofer has the advanced training and experience necessary to help your smile dreams come true. Sometimes all it takes is a simple whitening to dramatically improve your look… other times — porcelain veneers, dental implants, or a complete smile makeover are needed. No matter what your goals are, we’re here to help exceed them! We accept dental insurance plans from the largest employers here in Waco, and we can even help you get low-stress financing if you currently do not have coverage. Our team of experts help maximize your insurance benefits, and we make the process of affording your dental care easier than you could ever imagine.